All beach lovers rejoice! The most popular and lovely Salagdoong Beach should not be missed while in the province. 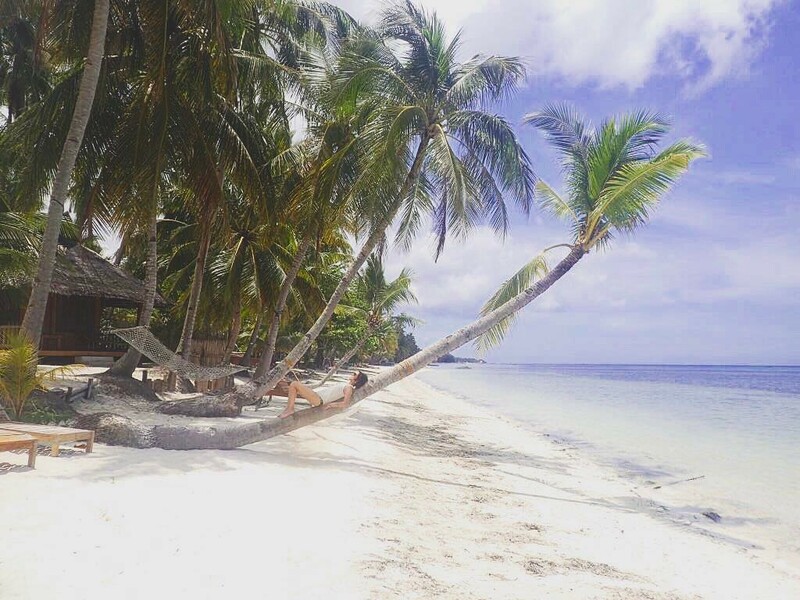 Beach hopping, cliff diving, and snorkeling are just some of the best things to do in Siquijor. 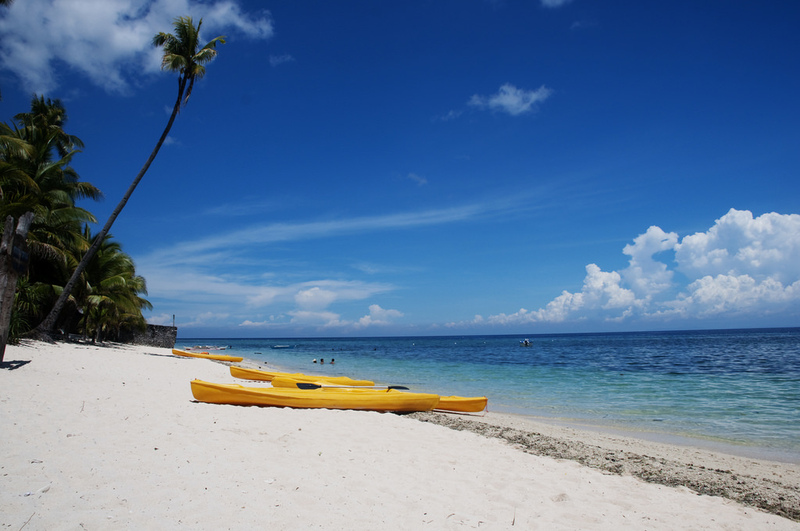 Make the most out of your stay here and enjoy the crystal-clear waters and fine white sand of Salagdoong Beach. 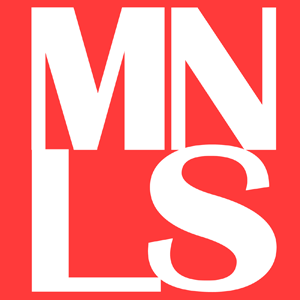 Are you into historic landmarks? Visit the remarkable Lazi Convent! 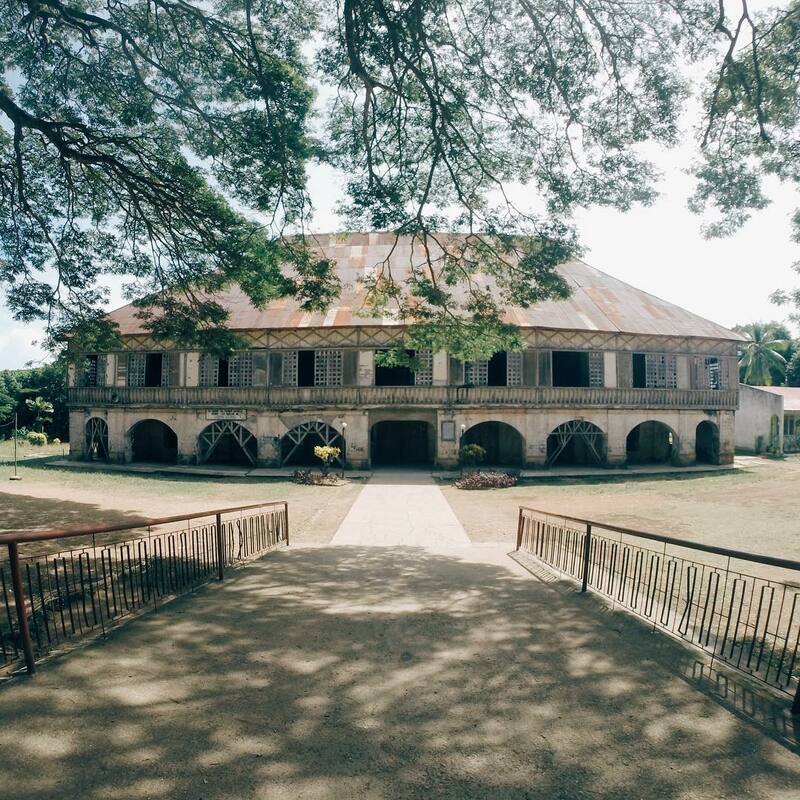 Known as Asia’s largest and oldest convent, it’s one of the most frequented Siquijor tourist spots. Inside the convent is a museum, where you need to pay PHP 20 each for the entrance fee. It houses ancient religious antiques and relics. Definitely a great place to go back in time! Splash up at the rejuvenating cold waters of Capilay Spring Park. 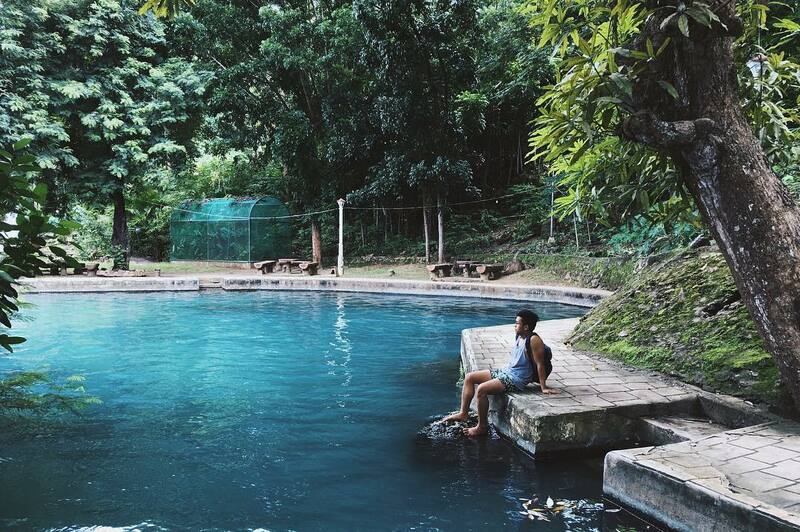 Located in the heart of San Juan, this natural spring park is one of the charming Siquijor tourist spots. Open to public, you get to swim freely at its three pools or simply stroll around the park. It’s an ideal way to spend time together with family or friends. Take the plunge at Solangon Beach! If you’re looking for a peaceful and uncrowded beach, then this one’s for you. Explore its beauty and have a good time with your loved ones. You can also choose from a number of resorts here in case you’re staying longer. 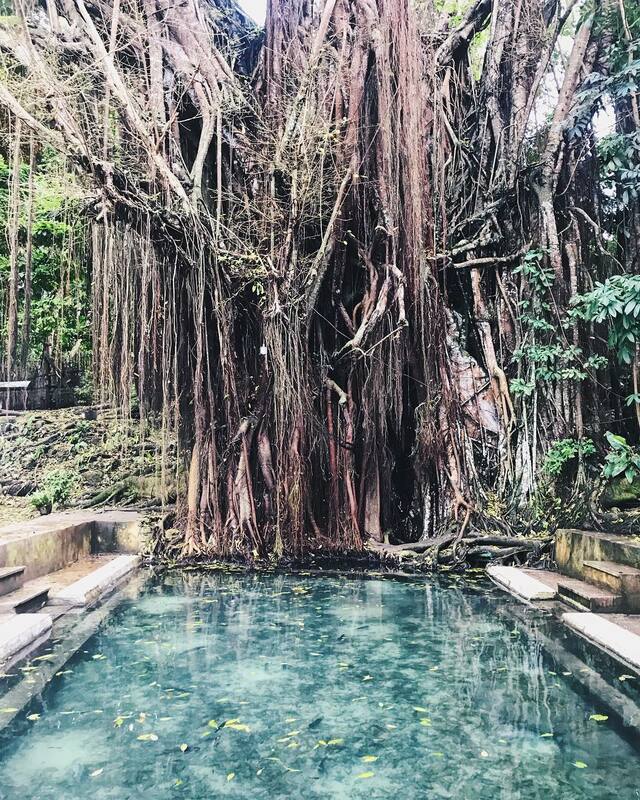 Believed to be the biggest and oldest balete tree in the province, Lazi’s Old Enchanted Balete Tree has become one of the top Siquijor tourist spots. It’s said to be around 400 years old; how cool is that? What makes it even more interesting is its man-made swimming pool beneath. Dip your feet into the very clean water and instantly have a fish spa! 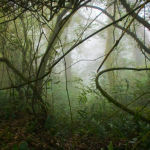 Enjoy a wildlife tour at Tulapos Marine Sanctuary. 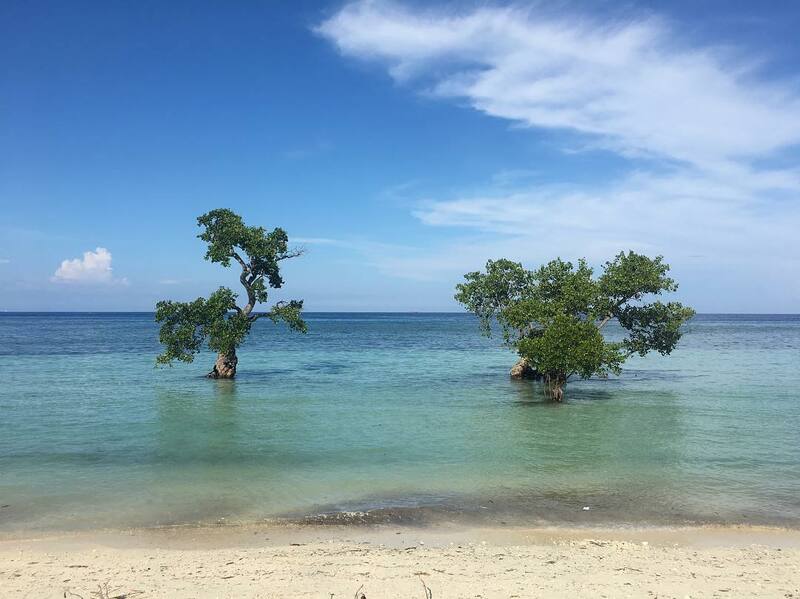 The town of Enrique Villanueva takes pride of this attraction because of its mangrove forest, beaches, and coral reefs. Renowned as the oldest existing sanctuary in the province, this is one of the beautiful Siquijor tourist spots. A minimal fee of PHP 50 each is charged for an awesome tour. 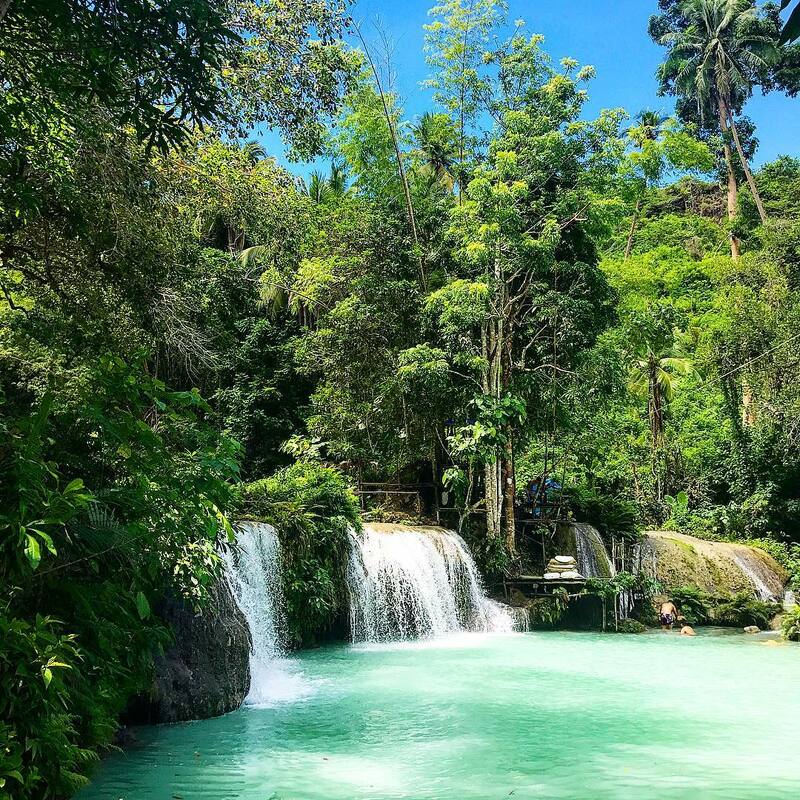 Fall in love with Lazi’s Cambugahay Falls. 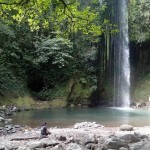 Visiting this three-tiered falls is one of the exciting things to do in Siquijor. Its fresh waters and scenic view will surely make your jaw drop. So, don’t miss the fun at this tourist spot! 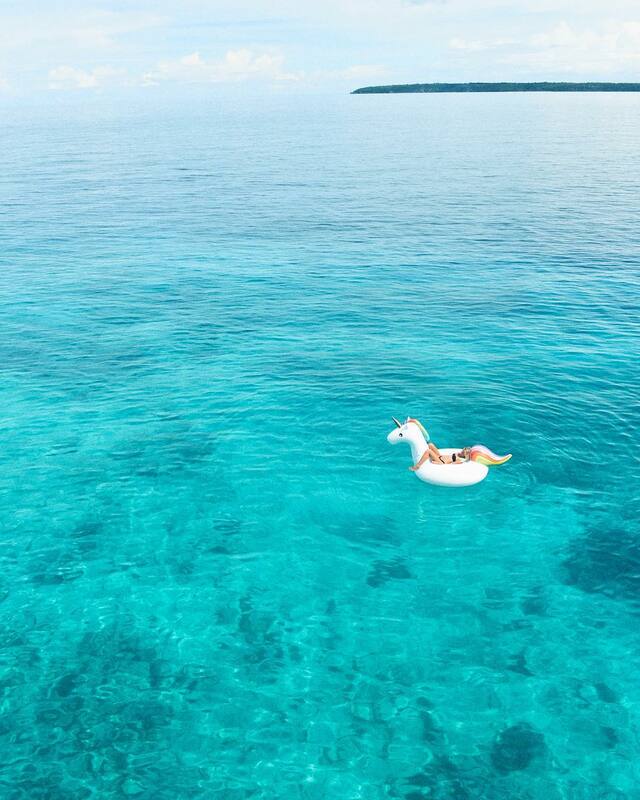 For a memorable tropical seascape, head to the stunning Paliton Beach. Stroll around its lovely shore and enjoy being one with nature. Definitely a picture-perfect spot to simply unwind and have the time of your life with your loved ones. 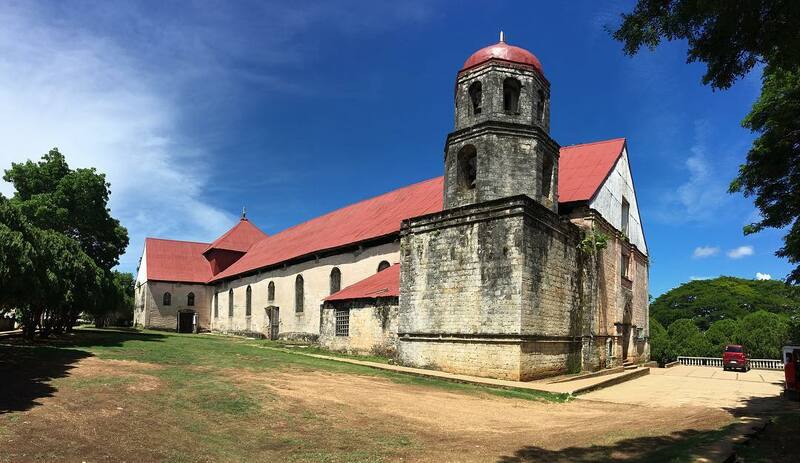 Also known as Lazi Church, St. Isidore de Labrador Church is one of the most-visited Siquijor tourist spots and oldest churches in the province. Built in hardwood and stone, the church has become a main attraction for many travelers, both locals and foreigners. 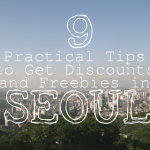 Don’t forget to include this in your itinerary! 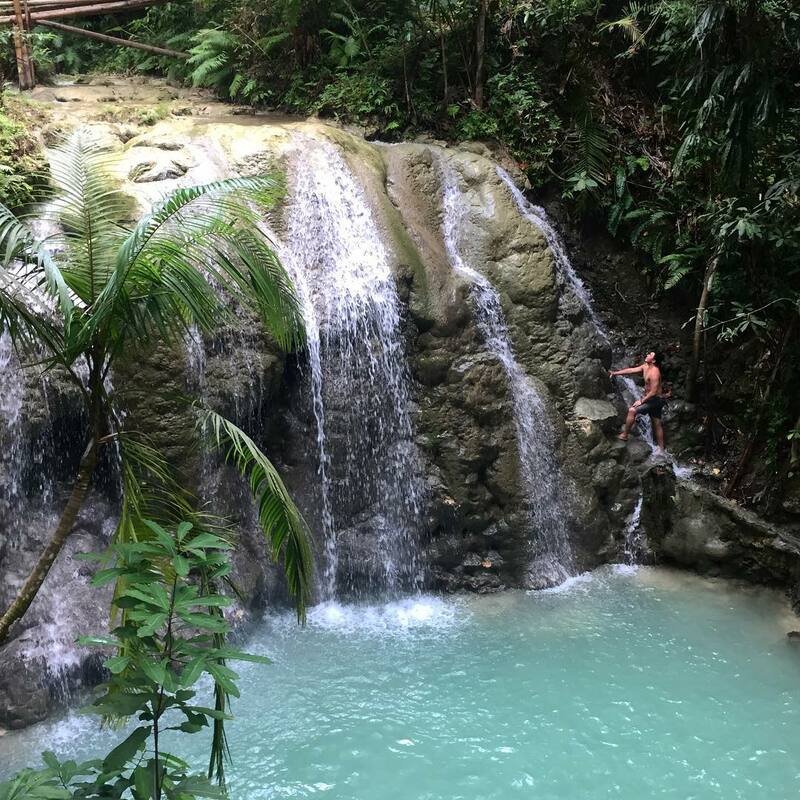 Cool down at the astounding Lugnason Falls. Though smaller than the famous Cambugahay Falls, it’s still a perfect side trip to visit. Not to mention its limestone rocks and cool waters, this waterfalls is such a delight to discover. 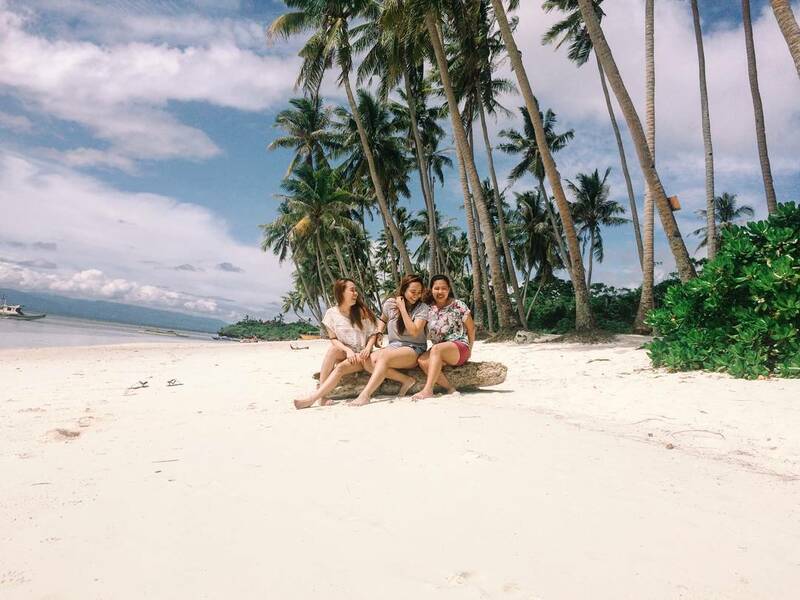 Take time to visit these striking Siquijor tourist spots with your travel buddies. 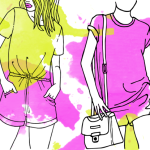 All of these are totally worthy of your time and effort. 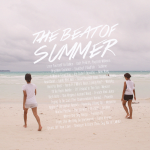 So, spend your summer vacation here for an absolute fun! 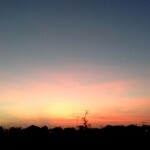 Know other amazing attractions in Siquijor? Share them with us!